I just came across this picture. It is a great reminder to security professionals to set priorities and focus on the high risk items. Don't focus your attention on reducing your screen saver time-outs from 30 minutes to 15 minutes if your using telnet on your financial systems. Remember, calculate your SLE (Single Loss Expectancy) based upon the value of the assets and the vulnerability. Calculate your ALE (Annual Loss Expectancy) based upon the likelihood the threat will manifest itself. Then address the issues that really pose the greatest threat to your organization. 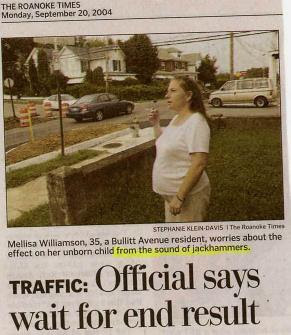 Don't focus on the Jackhammer noise and overlook the cigarette in your mouth.